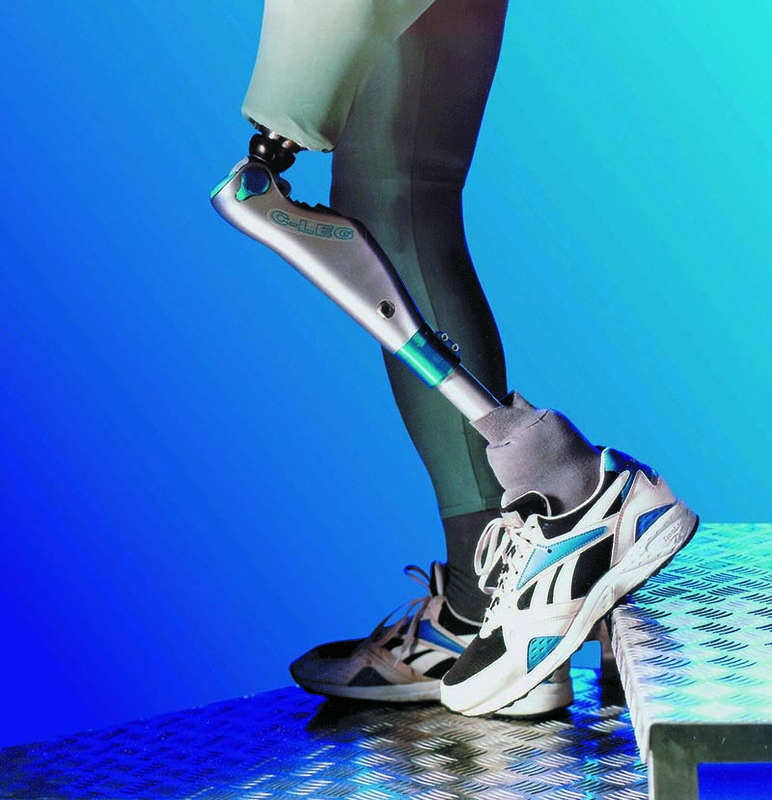 Certified takes pride in offering high quality and compassionate prosthetic care. Our ABC credentialed staff understands the importance of quality prosthetic care with the goal of not only maintaining quality of life but improving quality of life. 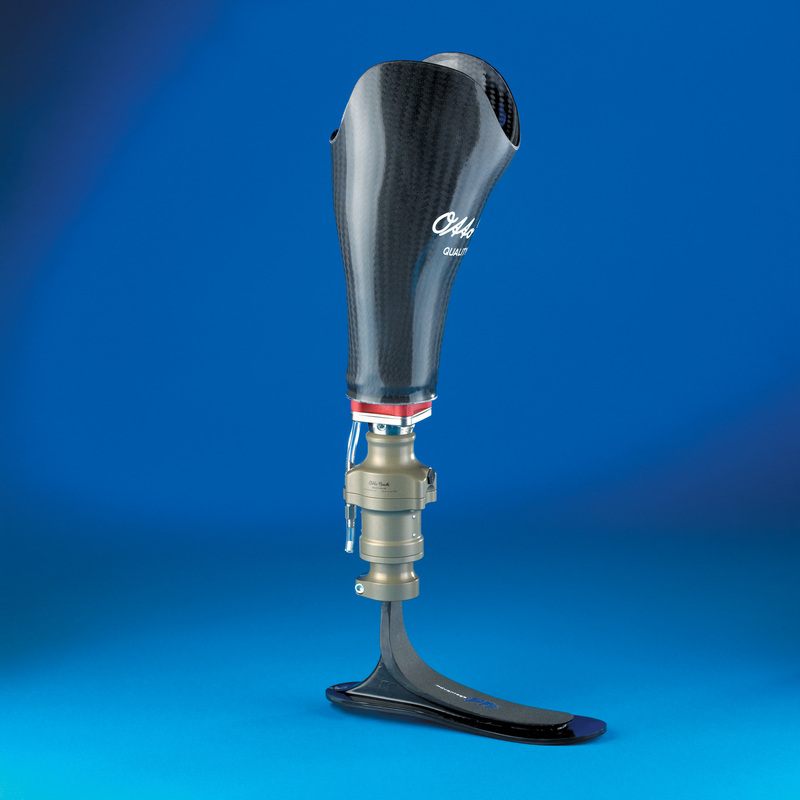 As a company we are committed to becoming your partner in achieving your full potential with your prosthetic device and needs. 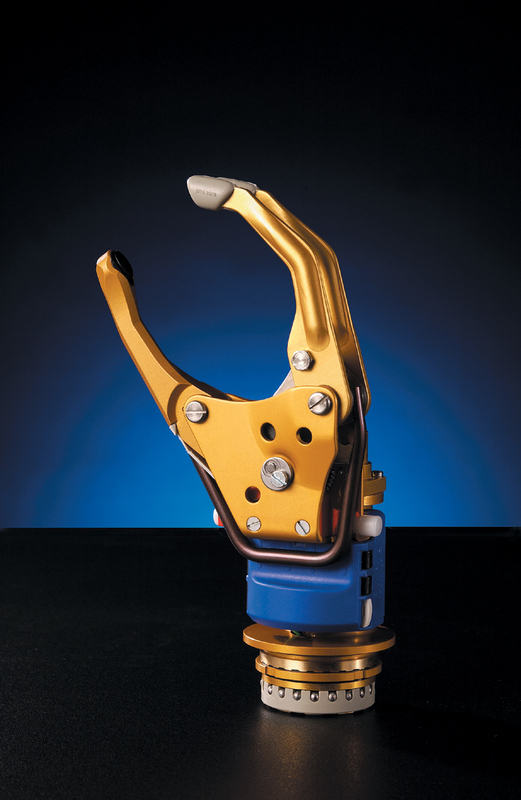 Whether it is socket fit and design, comfort, or exploring new and cutting edge technologies Certified is truly your prosthetic partner. 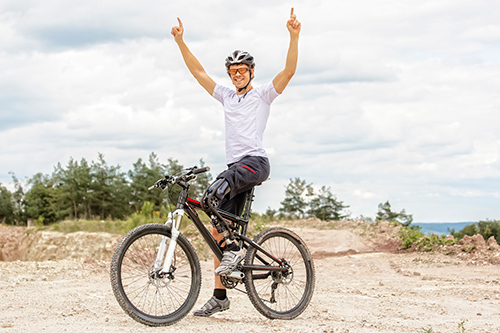 As a company we believe in a team rehab approach and strive to achieve a positive working relationship with the Physician, Therapist, Patient, Care Taker, and Family to achieve successful results. Please see the overview of our prosthetic products and services below.